Offer patients the convenience of remembering when to change their aligners with your own branded app. Reminder for a perfect smile! 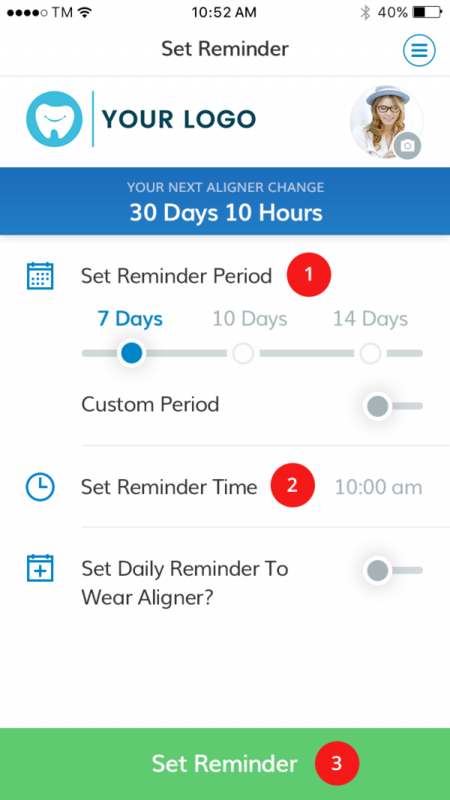 Remindalign is a highly intuitive app that patients love to use! 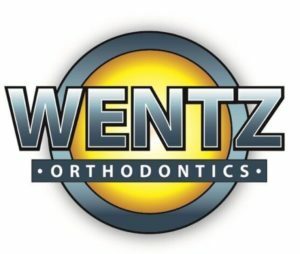 It helps ensure compliance with their clear aligner treatment plan resulting in a perfect smile in the fastest possible time! 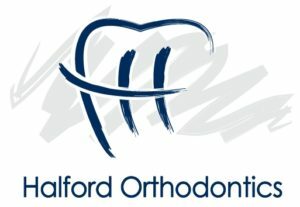 You’ve invested time and money to get your teeth straightened and you expect the results to be beautiful. But did you know that forgetting to change your aligners on time can impact your final results? 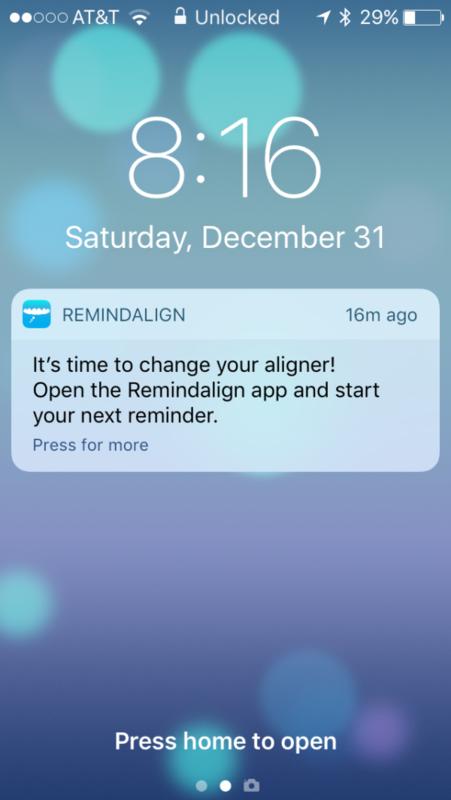 With a few clicks on the Remindalign app, you can set alerts for when to change your aligners, even set daily reminders for retainers. 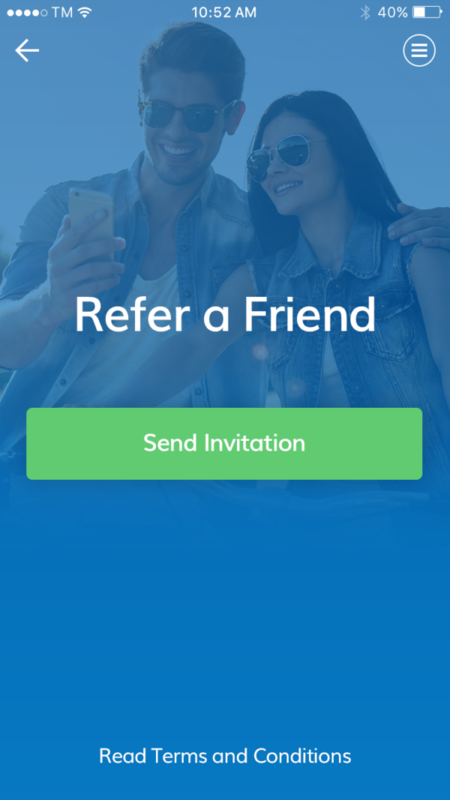 Try Remindalign free for 14 days and tell your doctor to sign up so you can use it free forever! Setting reminders has never been easier! Try it FREE today and tell your doctor to sign-up! 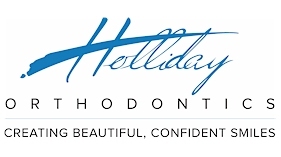 Imagine having your custom app to help patients stay compliant with their aligner treatment. This highly intuitive app is branded with your logo and practice information and available for your patients to download on their iphone or android devices! Unlimited free downloads for their patients! 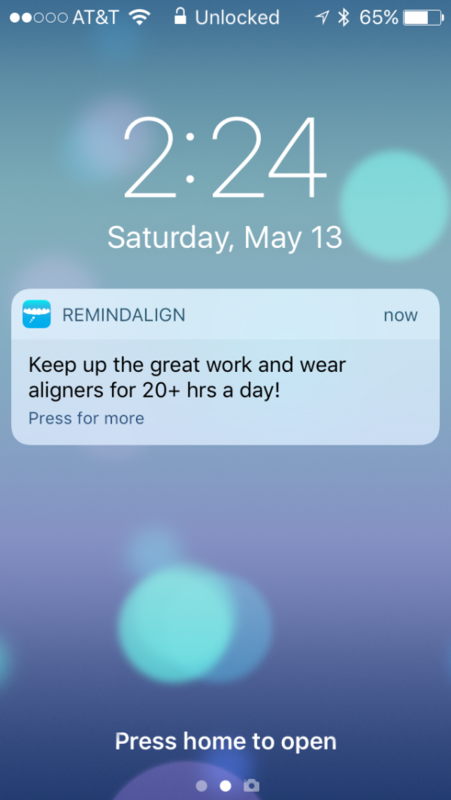 Get your practice on board with Remindalign and offer your customized app to patients. 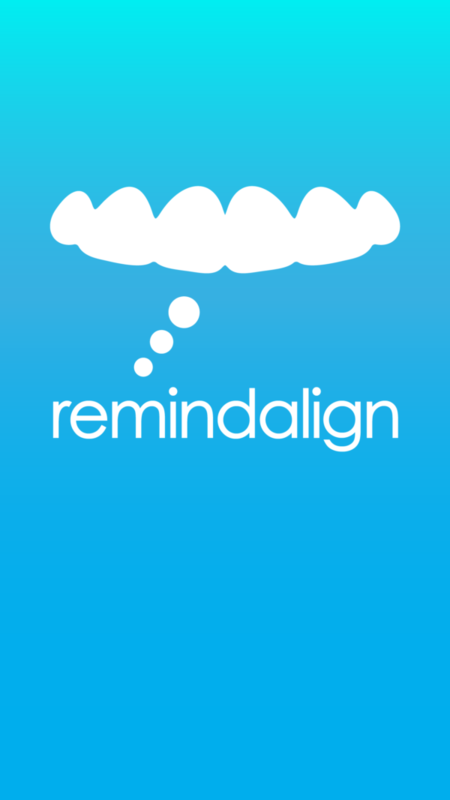 Remindalign costs only $39 per month for unlimited patient installs available for both iOS and Android platforms. There is no setup fee or long term commitments! Be among the first in your market to offer an this innovative app to your patients!